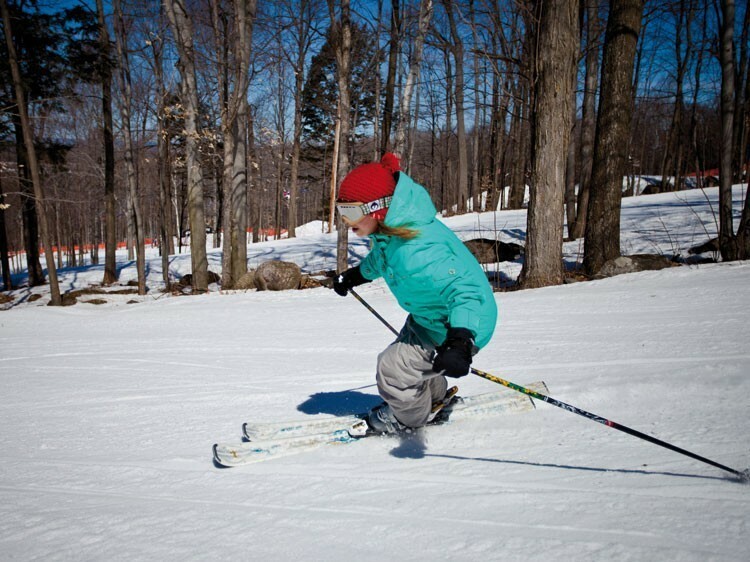 Mont Rigaud offers a wide array of four-season outdoor activities. 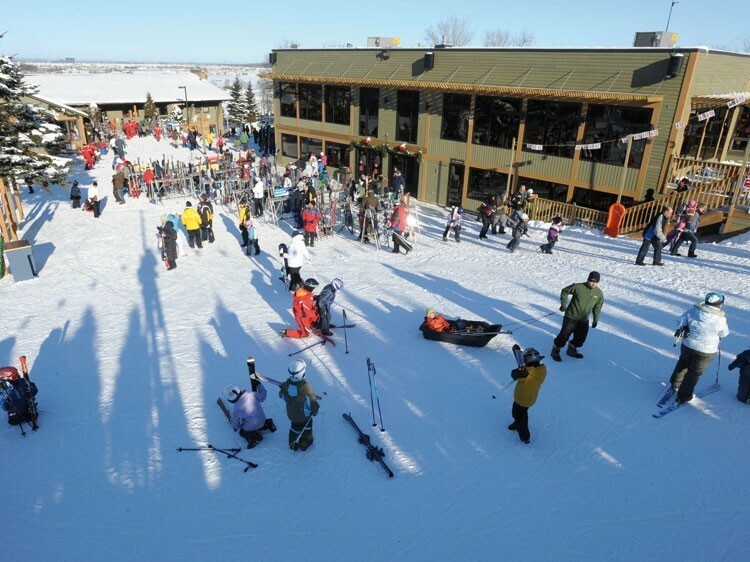 It includes thirteen ski runs including a snow park for downhill skiing and snowboard enthusiasts. In the summer, Mont Rigaud offers more that 16 km of mountain bike trails, as well as a day camp program for children ages 6 and older.